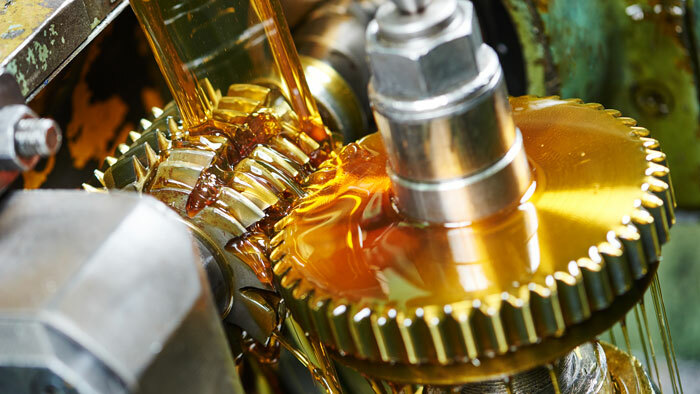 Demand for antioxidants in lubricant applications is expected to increase 1.5% per year to 194.9 million pounds in 2022, according to a new report from The Freedonia Group, an industry research firm based in Cleveland, Ohio, U.S.A. Among lubricant additives, antioxidants are expected to exhibit one of the strongest growth rates in volume terms through 2022, and they will also see healthy price gains. reducing the amount of zinc dialkyldithiophosphate (ZDDP) in engine oils, which requires increasing levels of antioxidants (as well as the use of better performing, higher value products) to make up for the loss of ZDDP’s antioxidation capability. Freedonia further forecasts that demand for all types of lubricant additives will rise 0.8% per year to 2.6 billion pounds in 2022.